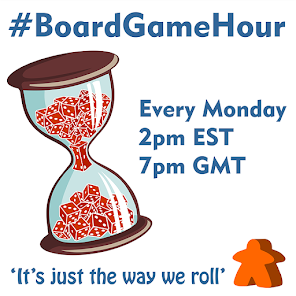 On Monday 8th of Feb our #boardgamehour Twitter chat is all about Drama and Tension! Some times we want to just sit back and have a relaxing time with your friends and what better way then with a board game? Other times however, you want drama, you want tension and you want to really feel the pressure mount! We will chat about if board games can give you the tension you are looking for. 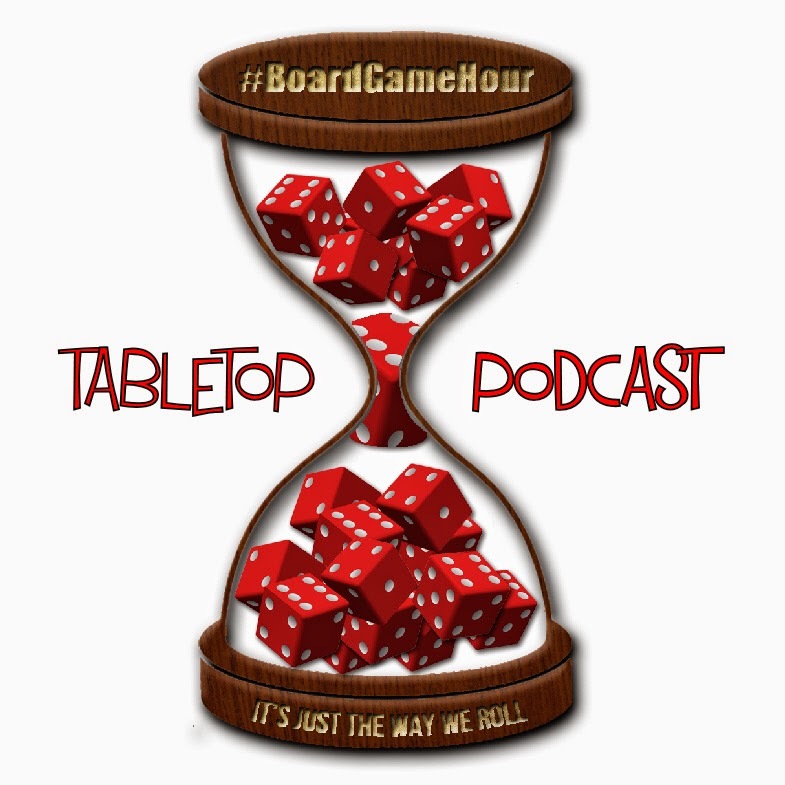 Our side topic is the "golden age of gaming" where we will talk about if board games have truly reached there pinnacle (which is the implication of the golden age term). I'm looking forward to a dramatic chat! Q1: Do you like drama and tension in your board game or just want to relax? Q2: Drama is often about conflict, so can euro style (no conflict) games be dramatic? Q3: What mechanisms lead them selves to drama and tension? Q4: Can some games cause to much tension and stress? Q6: Which games would you say are dramatic or tense? Q8: What tips would you give to someone wanting to make a dramatic game? Q9: Side Topic: Golden Age? Is now the time that board games become mainstream? Q10: Have board games reached there pinnacle, which is implied by "golden age"
Q11: What do you feel the reasons for the "board game revolution" are? Q12: Does every year get labelled the "best year ever for board games"? Is it true?